Want to create an appealing visual identity for your business or organization? 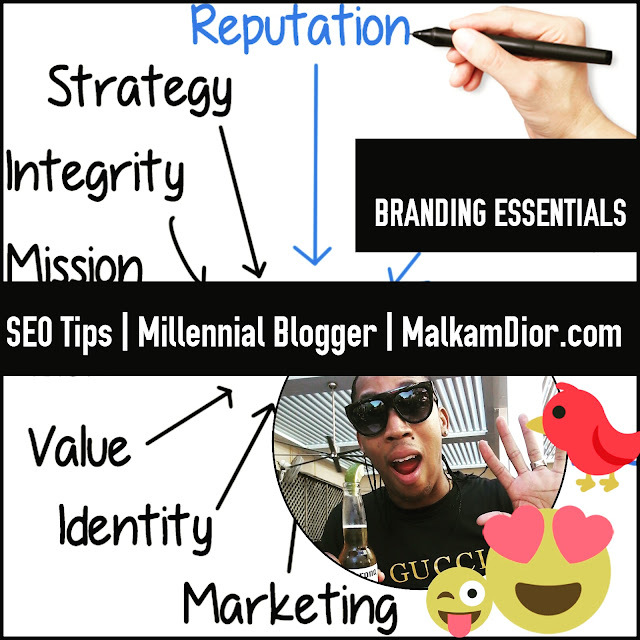 Then this blog is for you: Branding with the essentials. 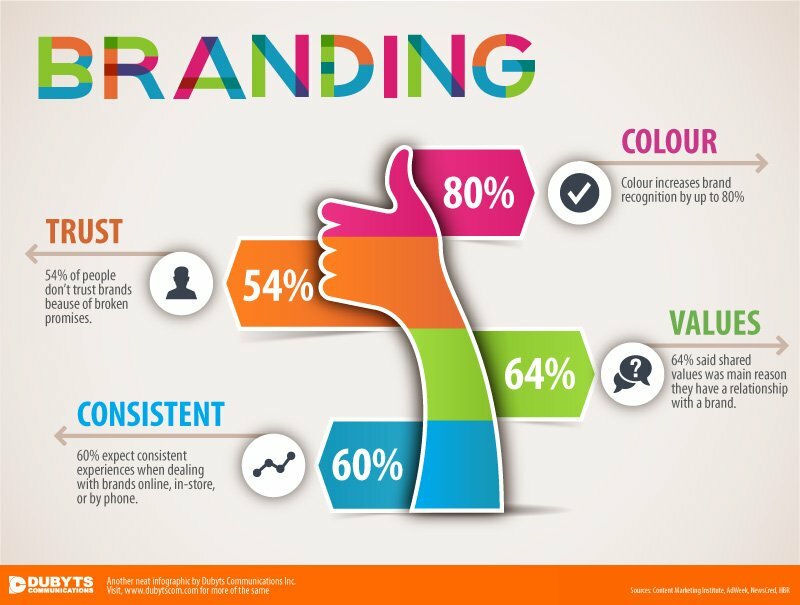 What are the 4 elements of an effective brand? Hiring the right graphic design team will ensure your company’s branding is not only relevant, but consistent, with a simple—yet distinctive design and color scheme. We work with you to develop an identity that is recognizable and memorable. Color, Color, What color do you want? This is the game we play with you to customize your color preferences. Choose the color, ensure branding, etc besides you can use your current idea's with your website design. As seen in the image above reveal how the startup branding campaign for Uber went with a primary pastel sherbet color palette and photography with colorful geometric white space! What are the key components of a brand? Building the trust and following your commitment that you really can do is a key component of a building a successful brand. Focus on crafting a unique identity for your business, one that reflects your values and personality, one that resonates with your customers and shows them why they should trust your business. As a part of your marketing strategy for your products or services, you want to tell the story of your business. It helps people relate and starts to build the foundation of trust. Inconsistency could be holding you back from success! Consistency is a great component for a comprehensive branding strategy. Selling is merely persuading another person to accept your service, your product, your brand, or your idea. Consistency in branding/messaging is extremely important to the success of your business to increasing your following, attracting more customers and growing your business, you don’t need to do EVERYTHING. Does your social media say one thing while your website saying another? Inconsistency confuses your potential customers and stunts your business growth. The quote supporting that even before you start, you will need to supply some background information about your company; your vision, your values, your brand proposition, and your business objectives. In conclusion, many think that personal branding is just for entrepreneurs but it today's digital world, it's important no matter what business you are in. Even if you are a secretary in a construction company, your personal branding must reflect your true values, motivation, etc.